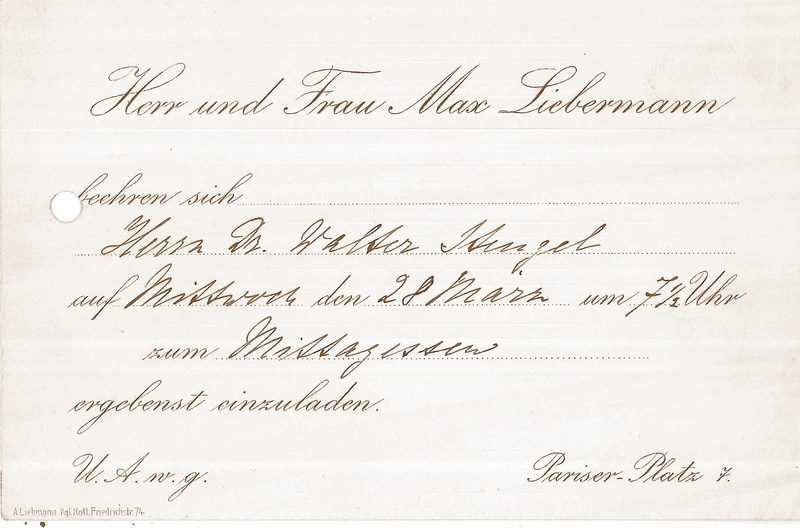 When the Märkisches Provinzial-Museum was founded in 1874, a management archive was also set up. The division of Berlin led the Western part of the city to found the Berlin Museum in 1969. It acted as the counterpart to the Märkisches Museum in East Berlin until the city was reunified. Both establishments, including numerous annexes, were transferred into the ownership of the newly-founded Stadtmuseum Berlin Foundation in 1995. This also led to the stocks of the Museum Archive being merged into one.